Club soda is bottled carbonated water. Products may have different names in varying countries or even be unavailable making it confusing or difficult to replicate recipes. This is a guide about, "What is the UK equivalent to club soda?". I have seen loads of reference to club soda but don't know what the UK equivalent would be. Does anyone have a brand name to quote? I'm not sure if it is a liquid soda water, bicarbonate of soda, or soda crystals which are being referred to. It is carbonated water. It may be called Selzer in England. It has no sweetener, just fizzy water. club soda is simply bottled liquid carbonated water, sometimes referred to as sparkling water or seltzer. sometimes it contains salt. primarily it is used to make flavored soda pop or to mix with alcoholic beverages. it also has several other cleaning uses. i love it chilled plain with a slice of fresh lime. no calories and refreshing. Club Soda is a beverage. Here in Canada it is with the pop and it is clear in colour. 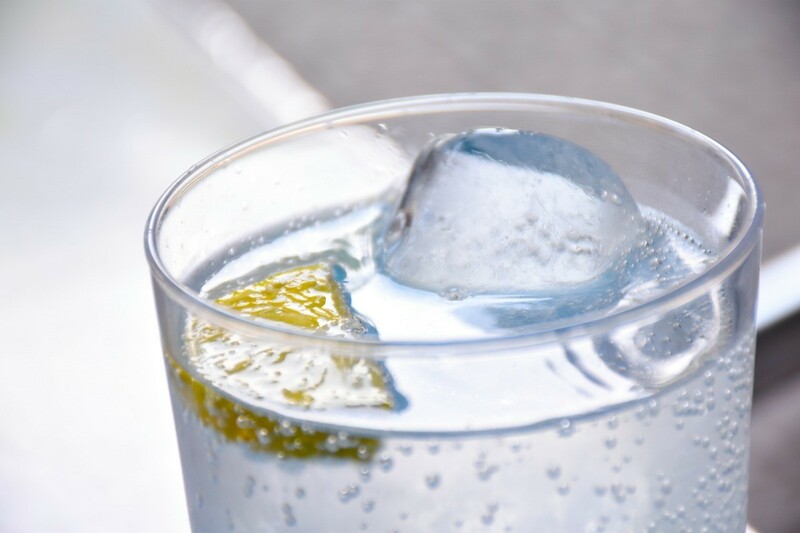 It is carbonated water - sometimes called seltzer water or sparkling water.